Earth is struck by an asteroid 60 meters (more than 190 feet) wide approximately once every 1500 years, whereas an asteroid 400 meters (more than 1,300 feet) across is likely to strike the planet every 100,000 years. If an asteroid struck Earth, which of its effects–scorching heat, flying debris, towering tsunamis–would claim the most lives? A new study has the answer: violent winds and shock waves are the most dangerous effects produced by Earth-impacting asteroids. 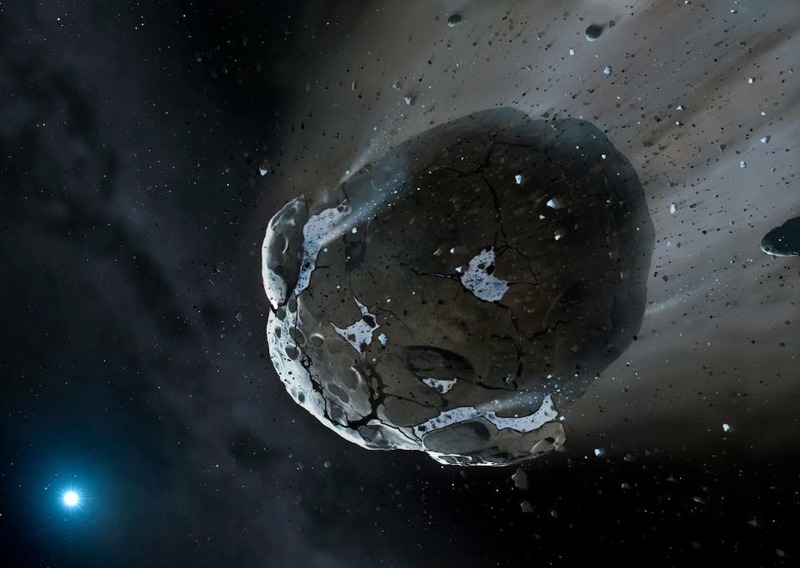 The study explored seven effects associated with asteroid impacts–heat, pressure shock waves, flying debris, tsunamis, wind blasts, seismic shaking and cratering–and estimated their lethality for varying sizes. The researchers then ranked the effects from most to least deadly, or how many lives were lost to each effect. Rumpf and his colleagues used models to pepper the globe with 50,000 artificial asteroids ranging from 15 to 400 meters (49 to 1312 feet) across–the diameter range of asteroids that most frequently strike the Earth. The researchers then estimated how many lives would be lost to each of the seven effects.